The much-awaited Lok Sabha elections 2019 are here. Ninety-one Lok Sabha constituencies in 18 states and two Union Territories will go to polls on Thursday, April 11 in the first phase of seven-phase polling. The Lok Sabha polls will be held in seven-phases for 543 seats on April 11, April 18, April 23, April 29, May 6, May 12 and May 19, and counting will be on May 23. As we head towards a multi-phase election, here is a look at the prominent leaders in the fray during the first phase. 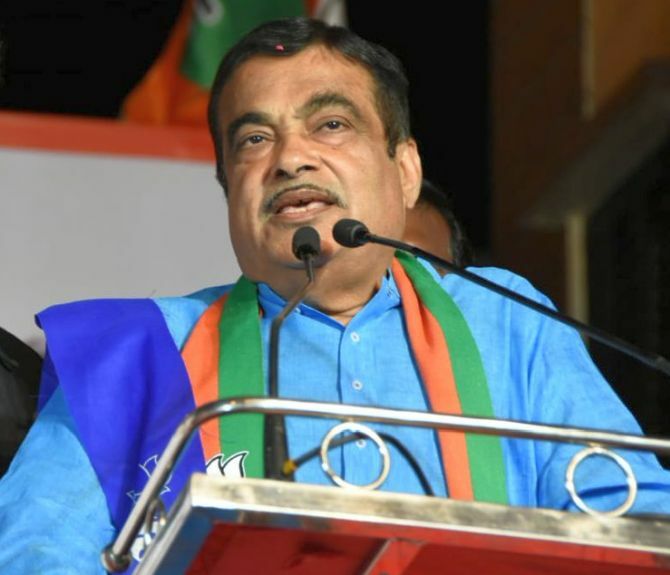 Union minister and senior BJP leader Nitin Gadkari will contest the election from Nagpur constituency in Maharashtra. The Union minister for road transport and highways, shipping and waterways, who had defeated the Congress's Vilas Muttemwar in the 2014 parliamentary election, is facing former party colleague Nana Patole, who has been fielded by the Congress this time. 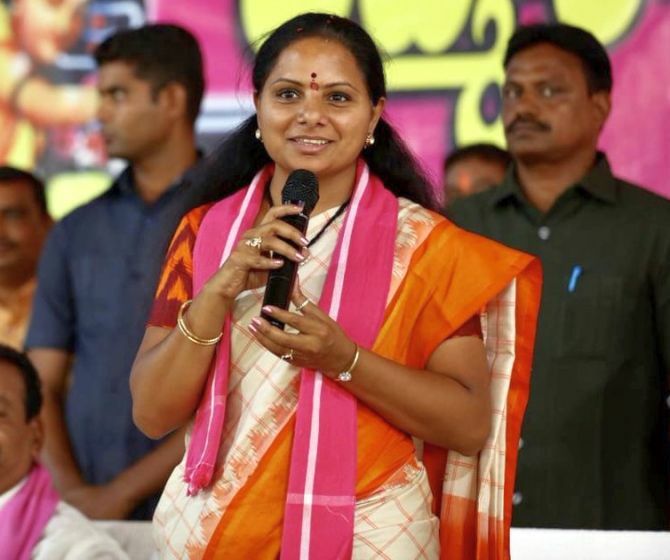 Telangana Rashtra Samithi supremo and Telangana chief minister K Chandrasekhar Rao's daughter K Kavitha is seeking re-election from the Nizamabad constituency. The constituency will be in focus as over 170 farmers are in the fray. 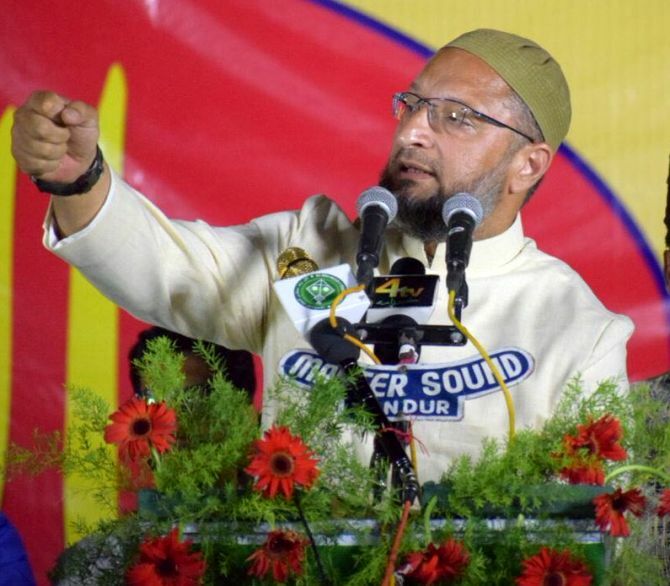 All India Majlis-E-Ittehadul Muslimeen chief Asaduddin Owaisi is aiming for a fourth consecutive win from the Hyderabad Lok Sabha seat. 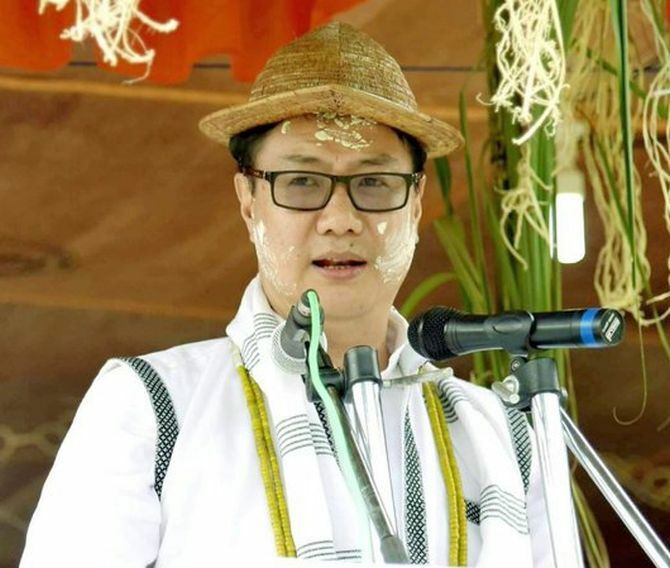 Union minister Kiren Rijiju is seeking re-election from Arunachal West. The Union minister of state for home will face tough fight from Khyoda Apik of the National People's Party, Congress candidate Nabam Tuki, who was ousted as chief minister three years ago, and Janata Dal-Secular candidate Jarjum Ete. Ete, 56, is the first woman candidate fielded by any party for a Lok Sabha seat in Arunachal Pradesh. 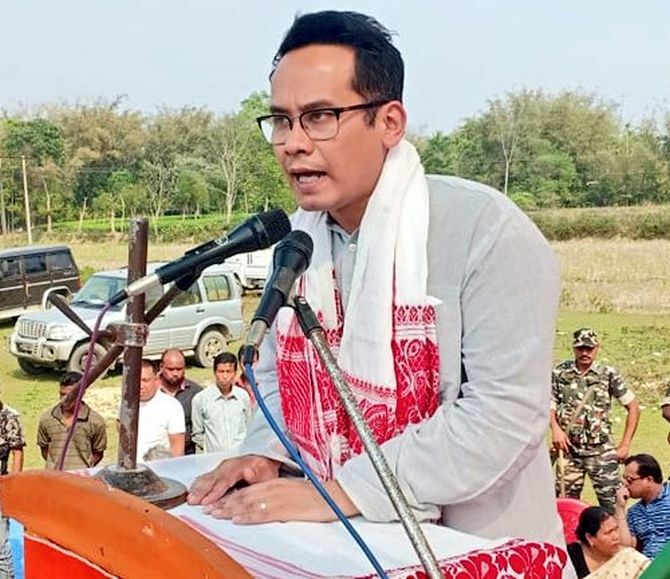 Former Assam chief minister Tarun Gogoi's son Gaurav Gogoi will test poll waters from Kaliabor. Gaurav shall be taking on Asom Gana Parishad candidate Moni Madhab Mahanta. 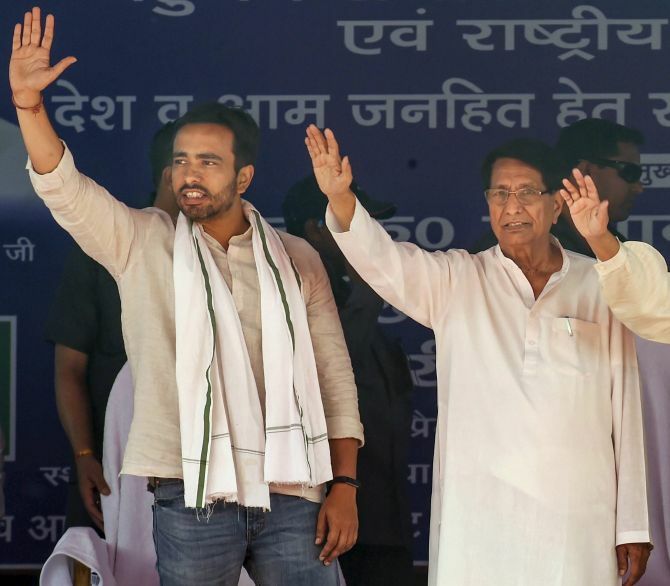 Veteran politician Ajit Singh, right, whose party, Rashtriya Lok Dal, is in alliance with the Samajwadi Party and the Bahujan Samaj Party in Uttar Pradesh, is contesting the Lok Sabha polls against Sanjeev Balyan of the Bharatiya Janata Party from Muzaffarnagar. Singh’s son Jayant Chaudhary, left, is fielded against Union minister Satyapal Singh in Baghpat. Interestingly, in 2014 the former Mumbai police commissioner had trounced the RLD founder by a margin of nearly two lakh votes in Baghpat, which has traditionally been a bastion of the Chaudhary family. 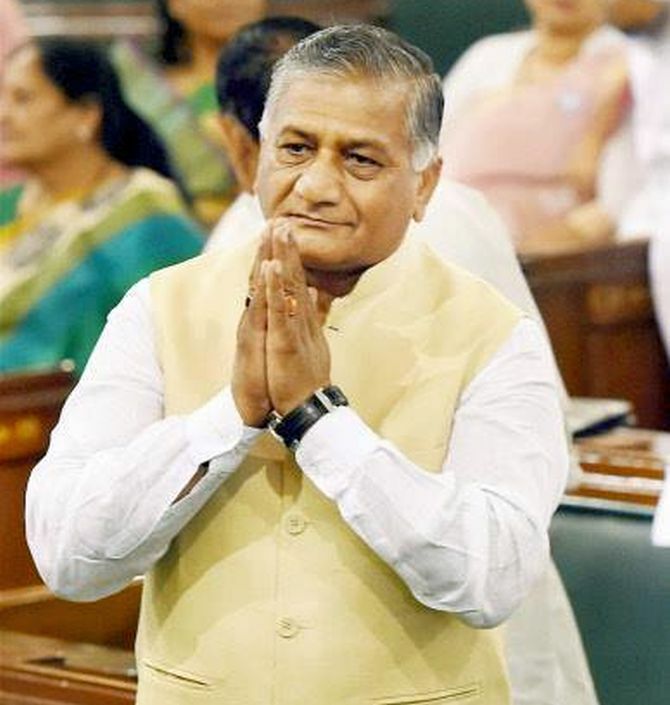 Union minister V K Singh is contesting the Lok Sabha polls from UP's Ghaziabad. In 2014, the former army chief rode high on the 'Modi wave' and had raked in 7.58 lakh votes, 56 per cent of the total votes polled. Among the 12 candidates in the fray are the Singh (67), Congress' Dolly Sharma (33), an MBA with political lineage; and the Samajwadi Party's Suresh Bansal (70), a former MLA backed by the Bahujan Samaj Party, Rashtriya Lok Dal and the Aam Aadmi Party. 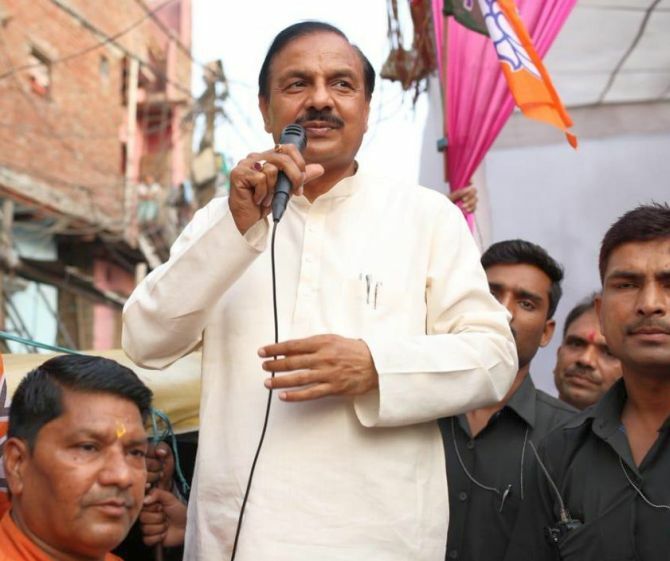 Union minister Mahesh Sharma will also be in the fray in the first phase of the Lok Sabha election from UP's Gautam Buddh Nagar constituency. Sharma is up against the SP-BSP's candidate Satvir Nagar and Congress's Dr Arvind Kumar Singh. 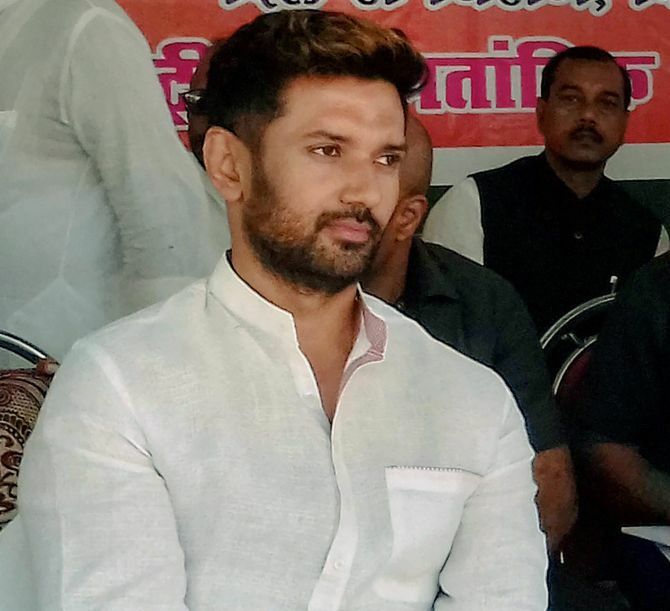 In Bihar, Lok Janshakti Party leader Chirag Paswan is contesting from Jamui reserved seat. He is the sitting MP and is locked in a virtual straight contest with Bhudeo Chaudhary of Rashtriya Lok Samta Party. 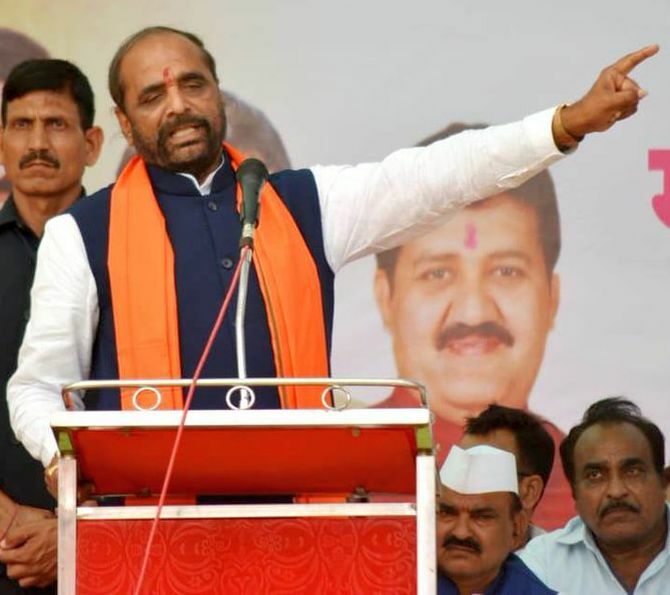 Union minister of state Hansraj Ahir is looking to make it to the parliament for the fifth time from the Chandrapur seat. Ahir is facing the challenge from Shiv Sena MLA-turned Congress candidate Suresh (Balu) Dhanorkar. 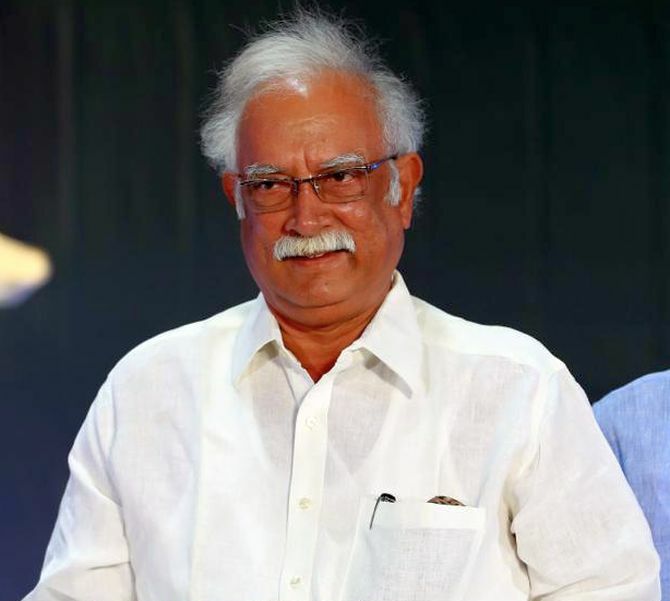 Former aviation minister Ashok Gajapathi Raju is contesting from Vizianagaram Lok Sabha constituency. The Telugu Desam Party leader is facing a tough competition from YSRC candidate Bellana Chandra Sekhar. 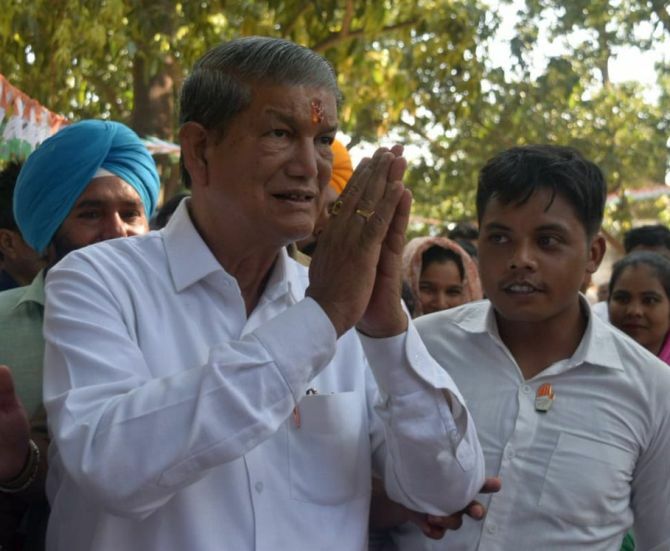 Former Uttarkhand chief minister Harish Rawat is contesting from Nainital Lok Sabha constituency .